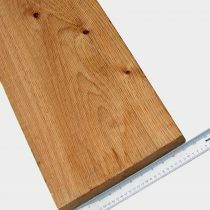 2″ thick boards are left wet and rough. 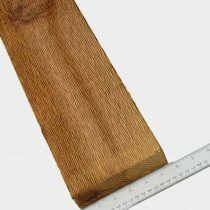 Cedar dries fairly quickly. 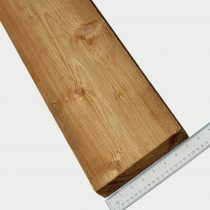 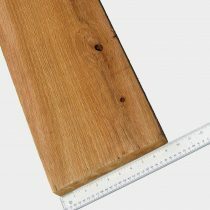 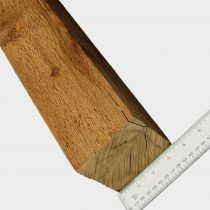 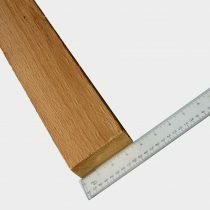 These boards are often times used for landscaping and garden beds due to it being naturally resistant to rot and decay.